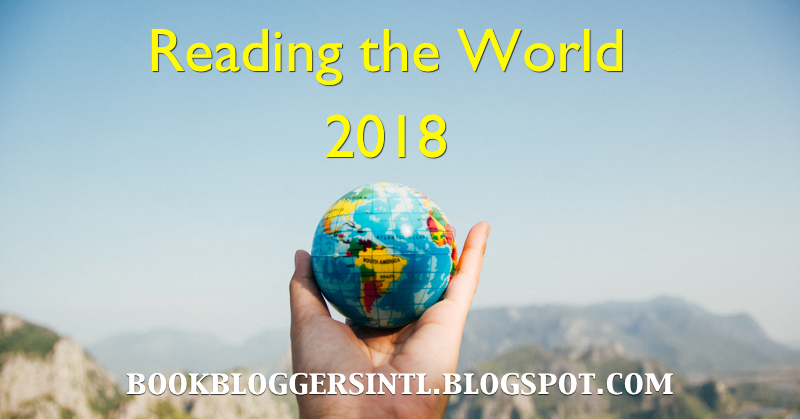 Welcome to 2018 and our first Reading the World list! This month we're focusing on the country of South Africa, one of Africa's most economically prosperous nations with a remarkably diverse population and vibrant culture. Landscape: About 2x the size of Texas, with 2798 km of coastline and an interior plateau rimmed with hills and mountains. 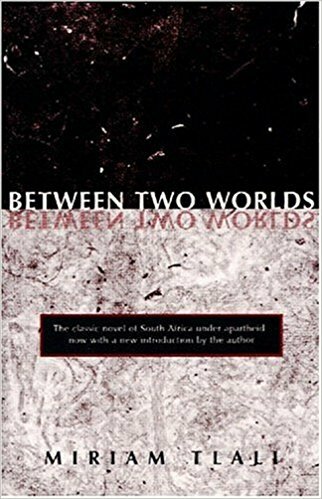 The modern history of South Africa is marked by apartheid, and many of the books from the country still address the issue, either directly or through the lens of social commentary. For this list I tried to include as many viewpoints and types of books as possible. Read one of these books? 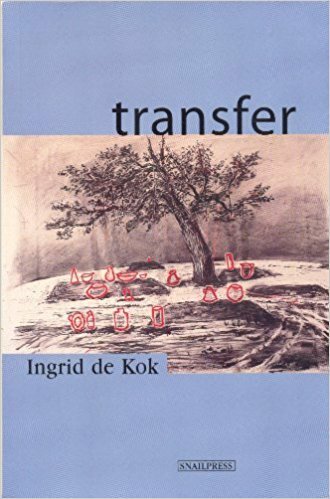 Have a South African book you love that's not on the list? Let us know about it in the comments! This was one of our readalong books in 2017, and wound up being one of my favorite reads of the year. 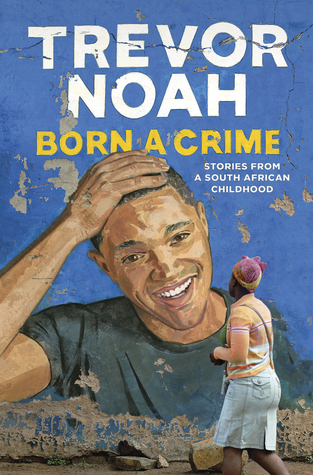 Through a series of stories, Noah describes his experiences growing up in South Africa both pre- and post-Apartheid. I laughed, I cried... I think there's something in this book for everyone. Speaking of favorite reads of 2017, this was one of Gin Jenny's from Reading the End. 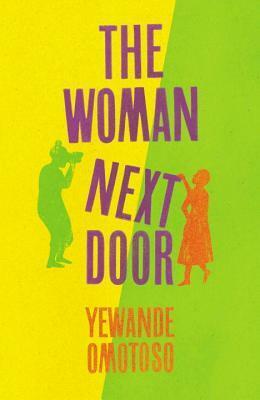 She describes it as a quiet novel where two women–one white, one black–move in next door to one another and go from enemies to friends. 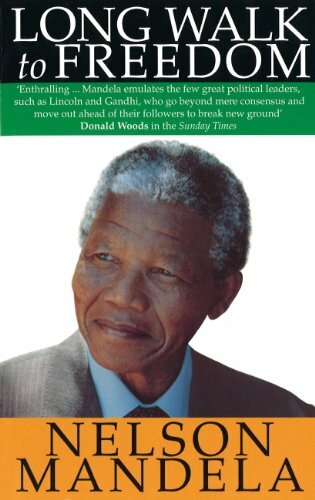 The most important book by the most important figure in recent South African history, Long Walk to Freedom is essential for understanding apartheid and modern South Africa. Random factoid: it's also the book most stolen from South African libraries. 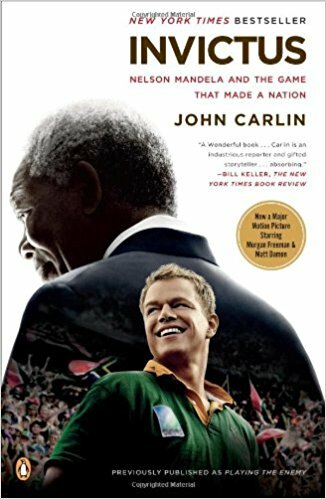 An appropriate follow-up to Long Walk to Freedom, describing how Mandela set out to heal the country in post-apartheid by reaching out to his enemies, through the specific lens of the 1995 Rugby World Cup. If reading a book about rugby doesn't sound like your cuppa, maybe just watch the movie. This is one of my all-time favorite reading assignments from high school. It's a fantastic coming of age story set in the 1930s and '40s that goes from Boer boarding schools to prisons to diamond mines. There isn't even a hint of a romance in it and I still loved it. And if you know me that should tell you a lot about how good this book is. Cry, the Beloved Country is also set in South Africa! I actually don't remember much about this book from back in the day when I read it, but it's a classic of South African fiction and Oprah loves it. An intriguing-sounding science fiction novel set in an alt-world Johannesburg, where people who commit a crime are magically attached to a spirit animal, or "animalled." 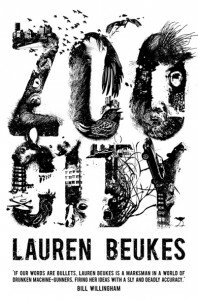 Zoo City won the 2011 Arthur C. Clarke Award and was shortlisted by the BSFAs for best novel. 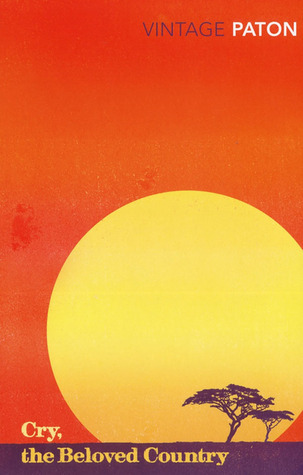 An example of a South African genre known as "Jim Comes to Joburg," where a rural man–or woman, I presume–ventures into the big city for a new and better life. 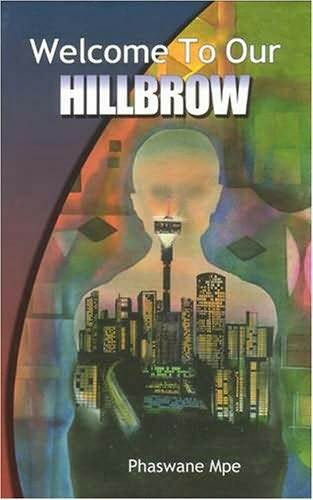 Welcome to Our Hillbrow was shortlisted for the 2002 Sunday Times Fiction Prize and takes place in the same neighborhood Trevor Noah's mother lived in when she met his father. Zoo City largely takes place there as well. At only 144 pages, this introduction to South African history is the perfect place for people who don't know anything about the country to start. 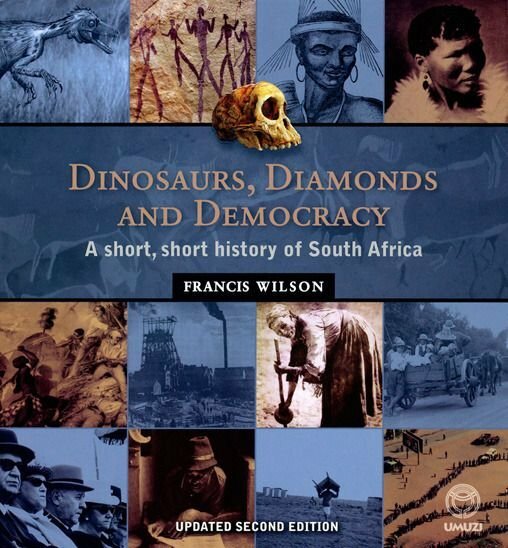 Wilson takes readers from the crashing of an asteroid to the first humans, to mining and post-apartheid, painting a picture of a vibrant land with constantly shifting demographics. 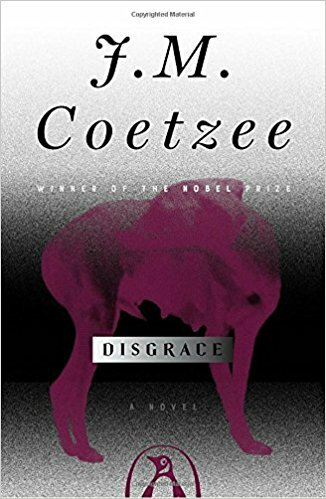 Coetzee is arguably South Africa's most famous writer, so he's always included on lists like this. HOWEVER, it seems as though no one actually enjoys reading his books, which are more bleak and depressing than a Christmas spent alone. In fact, several commenters have said they wished they *hadn't* read Disgraced. Pick up at your own risk. A classic memoir where white-guy liberal Malan struggles to come to terms with his Afrikaner and racist heritage. Another not-cheery book, with many disturbing tales of apartheid atrocities. A sensitive and lyrical volume of poetry by a Cape Town native. 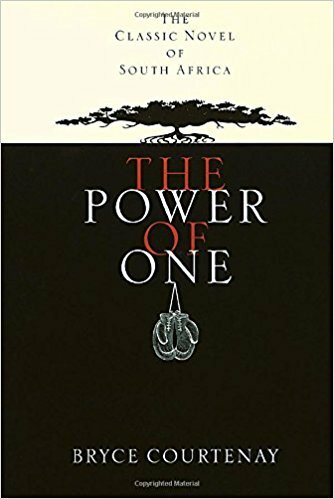 A novel that goes back and forth between post-apartheid and pre-colonial periods, contrasting modern South Africa against its tribal past. 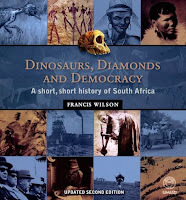 It was shortlisted for the Commonwealth Writers Prize and the cover copy describes it as, "the first great novel of the new South Africa -- a triumph of imaginative and historical writing." 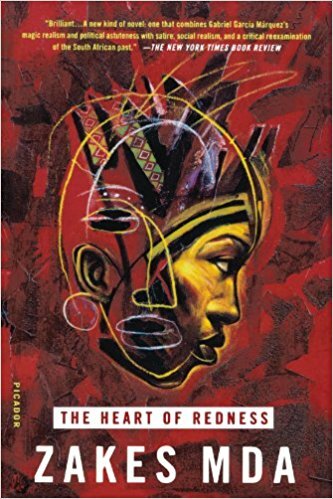 Tlali was the first black South African woman to publish a novel, and it wasn't that long ago: 1975. The government banned the book in 1979, but it was published internationally under this title. Makholwa holds the title of another first, this time of South Africa's first black mystery writer. The 30th Candle is described as a hip and fast-paced suspense novel that centers around the lives and friendship of three young women. 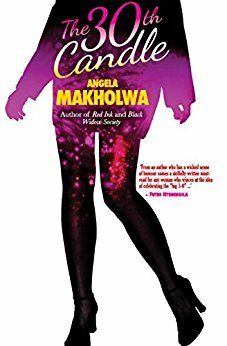 Makholwa also wrote an intriguing-sounding mystery about a secret society made up of black businesswomen who "liberate" wives from abusive relationships, but that doesn't appear to be available in the States. 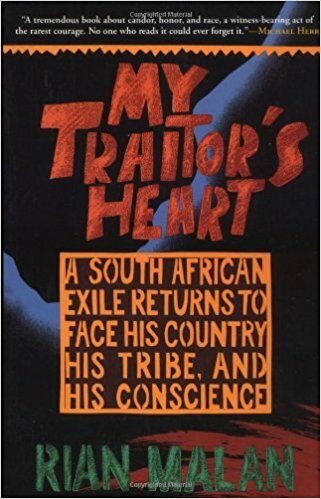 What are some of your favorite books about South Africa?